Xbox One gamers will be able to download and play both these games for free till November 11. Further, even those who don’t have a subscription to Xbox Live Gold will be able to play multiplayer with any game in their library during this period. Xbox One gamers will be able to play PlayerUnknown’s Battlegrounds (PUBG) as well as Pro Evolution Soccer (PES) 19 for free till November 11. Not only that, but even those who do not have a subscription to Xbox Live Gold will be able to play multiplayer with any game in their library. 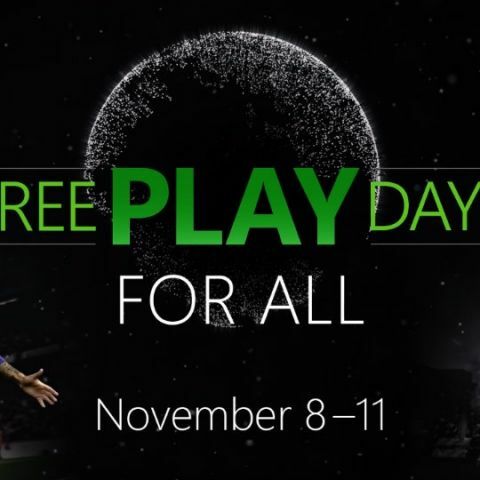 However, it should be noted that these games will only be free-to-play till November 11, after which players will have to pay for them if they wish to continue playing. PES 19 was launched back in August, and is currently available on sale via the Xbox store for Rs 1,690, down from its original price of Rs 3,390. The full version of PUBG was launched in September and is currently available for Rs 1,990 on the Xbox store. PUBG on the Xbox One recently got Update #2, which brought the game up to speed with the PC and mobile versions of the game. The update brought with it new Halloween skins, Training Map, as well as new weapons and vehicles. Like the PC version, the Training Map is 2x2 in size and gives players a safe place where they can practice various aspects of the game without the fear of dying. The two new weapons added to the game were the Beryl M762 and the MK47 Mutant. Both weapons use the 7.62mm ammunition and are available across all three maps, namely Erangel, Miramar and Sanhok. Speaking of Sanhok, that particular map got two new exclusive vehicles. This included the Scooter and the Tukshai. The former is a two-seat vehicle, similar to the motorbike, but is slower and offers an increased turning circle. The Tukshai is a three-seat vehicle and is basically an auto-rickshaw. It also replaces the UAZ, Dacia and Minibus in Sanhok.